Jet.com has got this 30-count double roll Scott ComfortPlus Toilet Paper for just $12.98 or 43 cents per double roll. 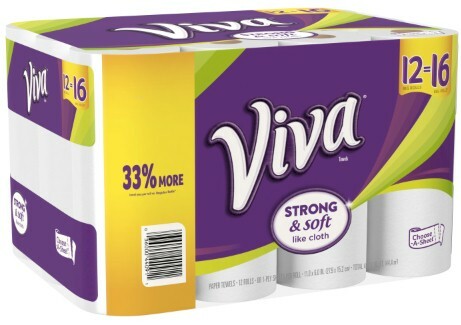 Jet.com also has this 12-count Big Rolls Viva Paper Towels Choose-A-Sheet for $12.44 or $1.04 per Big Roll. Jet.com also has this 150 oz. 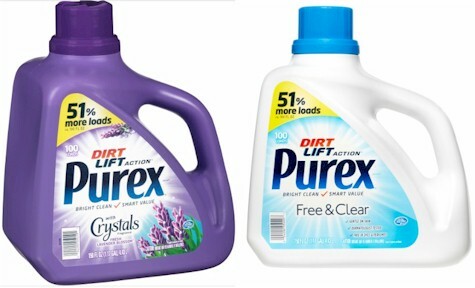 Purex (either Free & Clear or Fresh Lavender Blossom) for $6.97 or 4.6 cents per ounce. 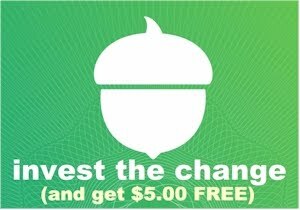 On Jet, free shipping starts with a $35 minimum order.